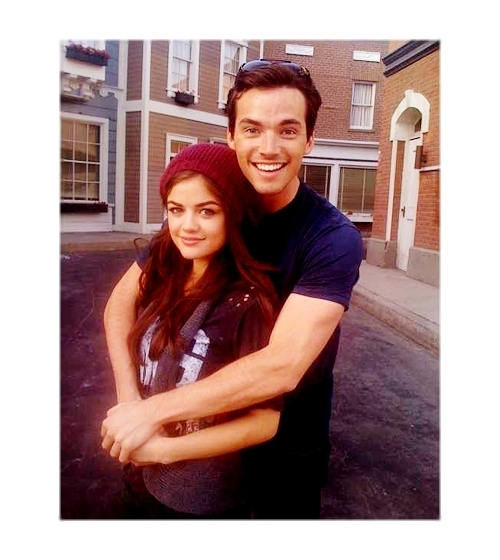 Ian Harding Lucy Hale. . Wallpaper and background images in the Maonyesho ya Televisheni ya Pretty Little Liars club.